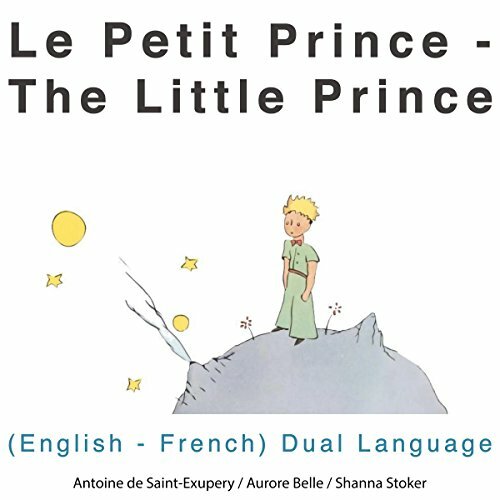 Showing results by narrator "Shanna Stoker"
Le Petit Prince (The Little Prince) in French and English for children and listeners of all ages. 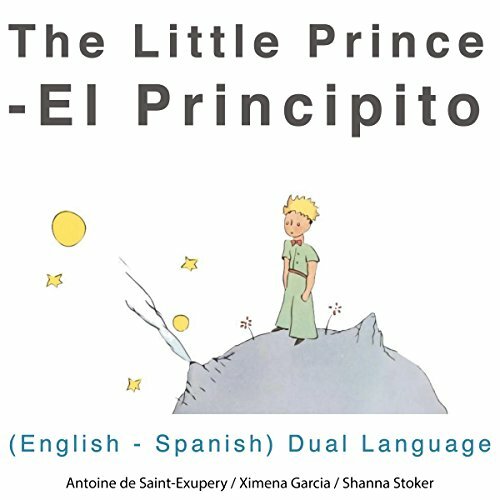 Revisit the charming tale of Le Petit Prince, the well-loved story by Antoine de Saint-Exupéry. Fall in love with the story all over again while you improve your listening comprehension skills in both English and French. Perfect for all listeners, young and old! Introduce the love of stories to the next generation by sharing this timeless tale. Glad that I found this! Revisit the charming tale of The Little Prince, the well-loved story by Antoine de Saint-Exupery. Perfect for all listeners - both young and old introduce the love of stories to the next generation by sharing this timeless tale. The Little Prince is perfect for sharing with the entire family. Children will adore the lovely fairy tale that the story is wrapped in, while older listeners will appreciate it for what it truly is - rife with thought-provoking allegories and metaphors that will change the way you look at life.